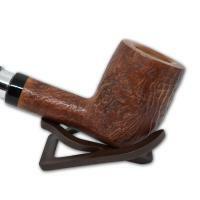 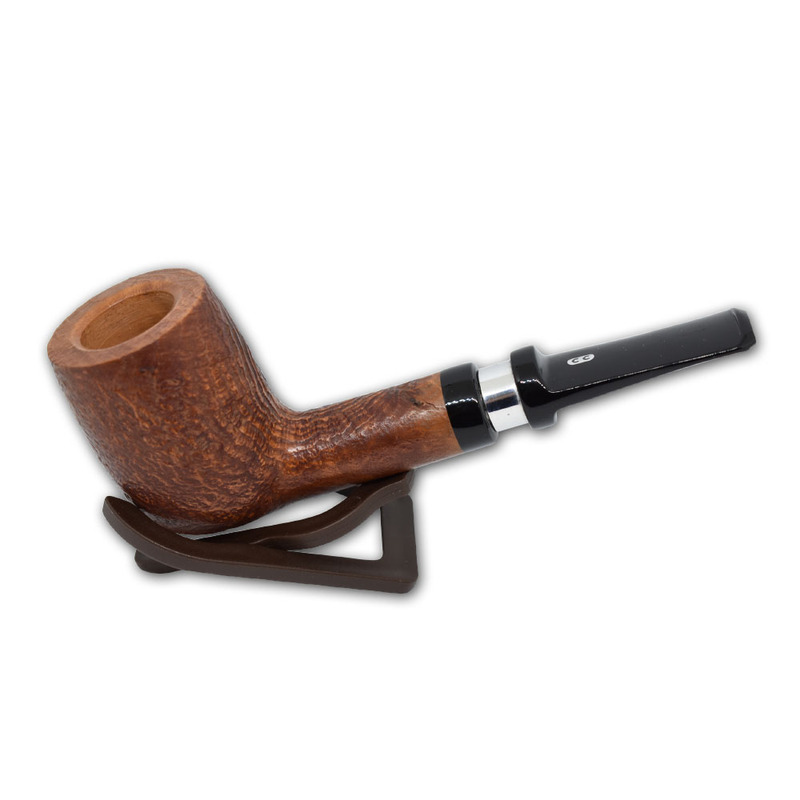 This Chacom Robusto 190 pipe features a large bowl with a straight black stem. 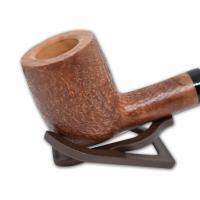 This one has a brown, sandblast finish with a fishtail mouthpiece. 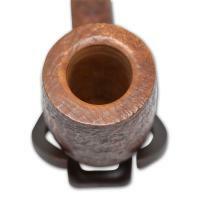 The Robusto series also feature a 9mm filter adaptor.